BMW's 3 Series, 2 Series, and 4 Series sales are declining dramatically. The correlation to Tesla's Model 3 production is hard to ignore. It's no secret that Tesla's Model 3 compact sports/luxury sedan was benchmarked against the BMW 3 Series sedan. Nor is it any secret that Tesla had hoped to steal customers from BMW in substantial numbers. 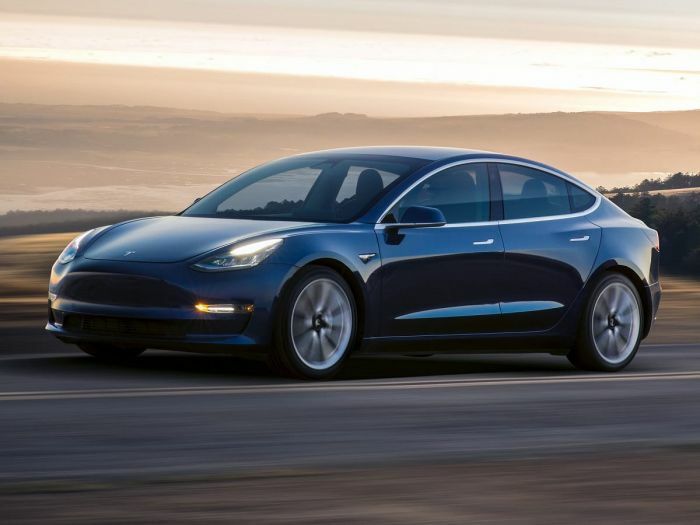 With two months of solid deliveries in the U.S. market now under its belt for the Model 3, it is pretty hard to ignore the numbers that seem to prove Tesla has succeded. Tesla's VP of sales told investors that the BMW 3 Series is one of the top non-Tesla models being traded in for the Model 3. Clearly, there is acceptance by the former BMW owners that the Model 3 is an equivalent or better vehicle.